When it comes to love, romantic poetry or the passion displayed in movies or novels are what immediately come to mind. In reality, the word love contains within itself a wide range of feelings and emotions that we can find in any kind of human or non-human relationship. It is a feeling of attachment that we have not only towards a person but also towards an animal, an object or a place. It ranges from fraternal affection and friendship to passion and compassion toward others. It is no coincidence that to define the different types of love the ancient Greeks used four different terms: “storge” for love between relatives and family members, “philia” for affection and friendship, “eros” for romantic love and passion, and “ágape” for the most characteristic kind of love. In some human relationships, two or more types of love can coexist. 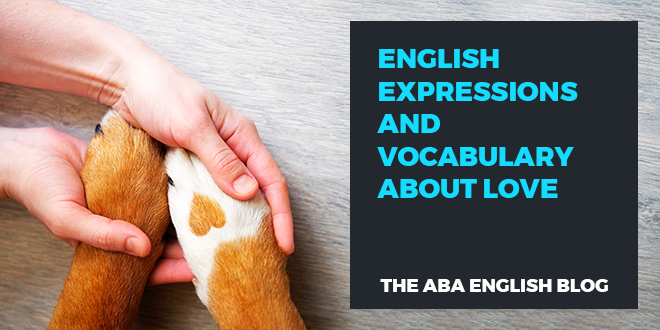 Let’s learn some expressions to define love in English with @abaenglish. 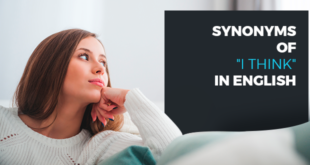 Usually, in various languages, the word “love” is a unique term, but to express the range of feelings and emotions that love brings with it there may be different expressions. In English, for example, we all know what I love you means, but there are other common expressions to talk about this universal feeling. Let’s take a look at some that can be useful in your emotional relationships, from the affectionate embrace of a friend who you have not seen for a long time to the most intimate feelings you have for someone. This is the word to define the feeling of warmth and attachment that one feels towards a friend. Children need love and affection. This verb, with a French origin, indicates a sense of care and attention towards someone or something that is particularly dear to us. I cherish the memories of the beautiful times we spent together. This verb refers to courting someone with the goal of getting married. It is a bit old-fashioned unless you are a hopeless romantic that likes nostalgic serenades by moonlight. It can also be translated as “dating,” always seen as an attempt by the man to convince his beloved to marry him. Matthew and Lucy courted for three years before they got married. This is a British term that means “to like.” In informal language, it refers to a strong sexual attraction. I could tell that he really fancies her. This expression is used to indicate something or someone that is particularly important. I have many acquaintances, but only a few people that I hold dear. Literally referring to a forward roll, this indicates a crush that makes you lose your head. They fell heads over heels for each other. This is an idiom to indicate that one has begun to love someone. Remember the more formal expression is to fall in love with someone. Mark told me that he really fell for Sandra. These are some expressions in English to express love or affection. 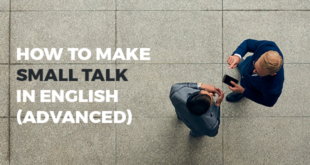 If you want to speak like a true native English speaker, whether British or American, why not take our online course? 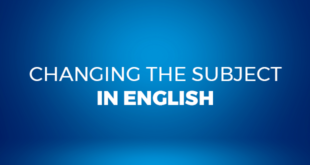 ABA English puts at your disposal a natural and effective method to learn the English that is spoken in the different Anglo-Saxon countries with all of its rich expressivity. The course includes 144 grammar video classes and the same number of short films in addition to qualified native teachers. Ready to fall in love with English? Yes, I’m going to try the app!